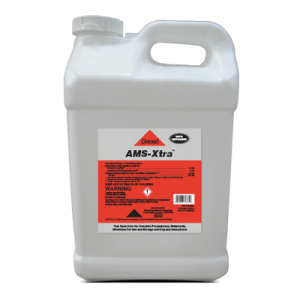 MES-100™ is a premium, Methylated seed oil designed to improve pesticide performance. 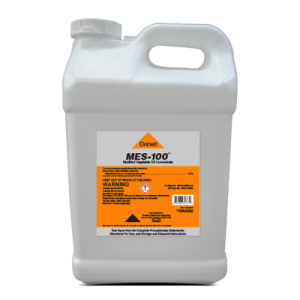 Are there any mixing concerns with MES-100™? 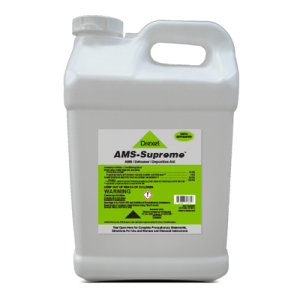 Is it necessary to use the 2 pints of MES-100™ per acre rate? 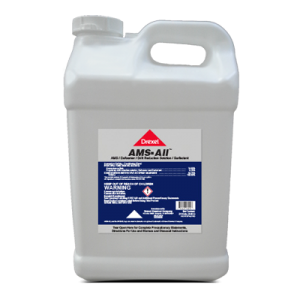 MES-100™ should be added at this rate only if weed populations are extreme or if plants are stressed at time of application.